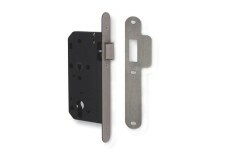 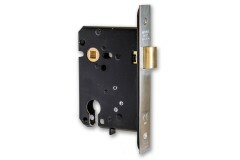 If you require a Mortice Night Latch to go with your Euro Profile Cylinder, or want to buy a complete lock with the cylinder, we have both options available in this range. 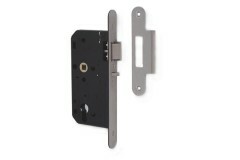 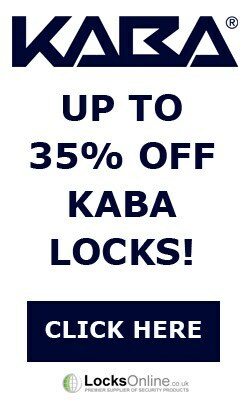 A nightlatch holds the door closed, and can be deadlocked as well, giving you increased security for example at night when you lock the building up or if you are going to be away from the premises for any length of time. 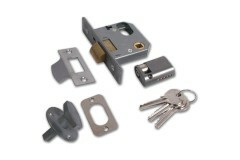 Within our range here we have a selection of lock cases that are supplied with a euro profile cylinder, and others that are the case only meaning you can combine them with an existing cylinder, or a separately purchased one. 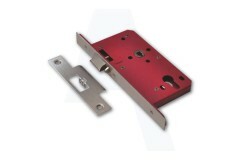 If you'd like further guidance on the most appropriate lock case to combine with your cylinder, get in touch - we take your security seriously! 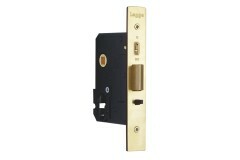 Enfield Mortice Night Latch, A British style cylinder-operated Mortice Night Latch case, with standa.. 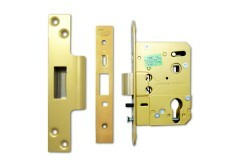 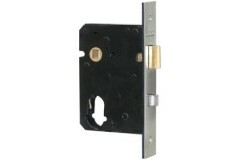 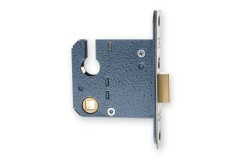 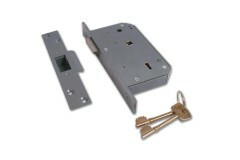 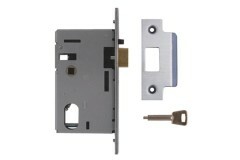 This ASEC Mortice Nightlatch case will accept both Euro and Oval Profile Cylinders, and comes with a.. 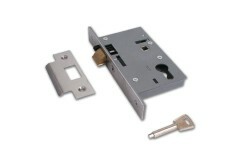 The Briton 5250-57 Nightlatch Case will accept both Euro and Oval profile cylinders, and also featur.. 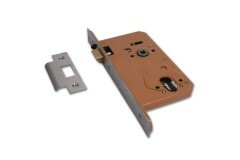 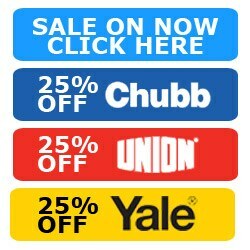 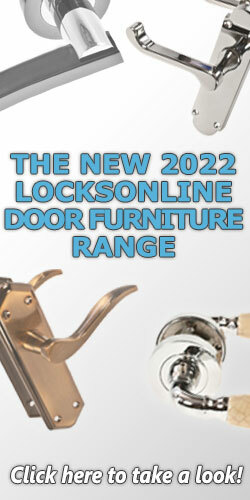 The Union 2E25S DIN Euro Deadlocking Mortice Nightlatch features an easily reversible latch, which..
Union Locks, Union L2349 Mortice Dead Locking Oval Profile Door Latch, allows access from the front ..
Union Locks, Union L2349 Mortice Dead Locking Euro Profile Door Latch, allows access from the front ..
Union Locks, Union 2332 Oval Cylinder Mortice Door Latch is probably the most common latch on the ma..
UNION C-Series 3R35 Detainer Deadlocking Latch For timber door hinged on the left or the right where..